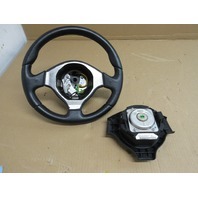 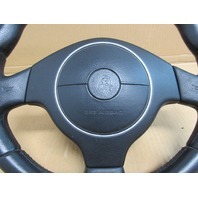 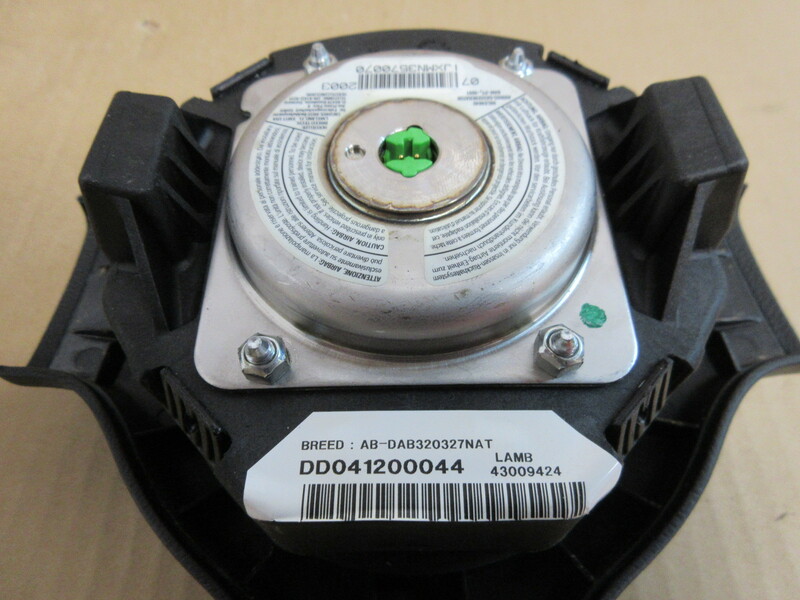 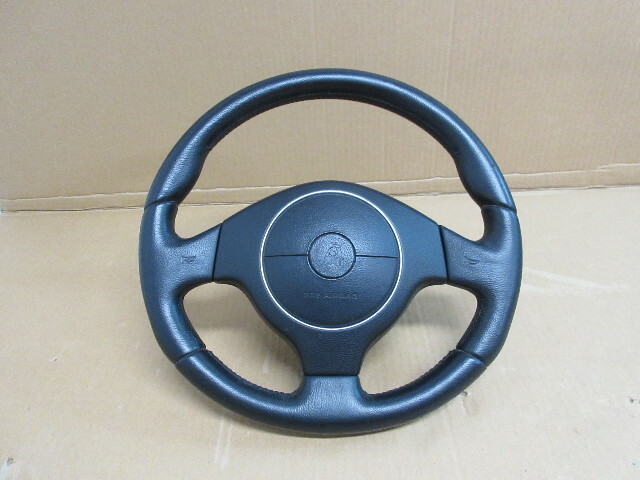 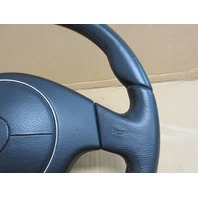 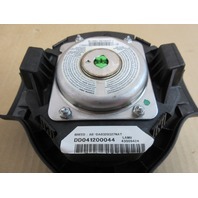 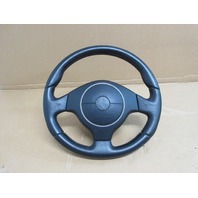 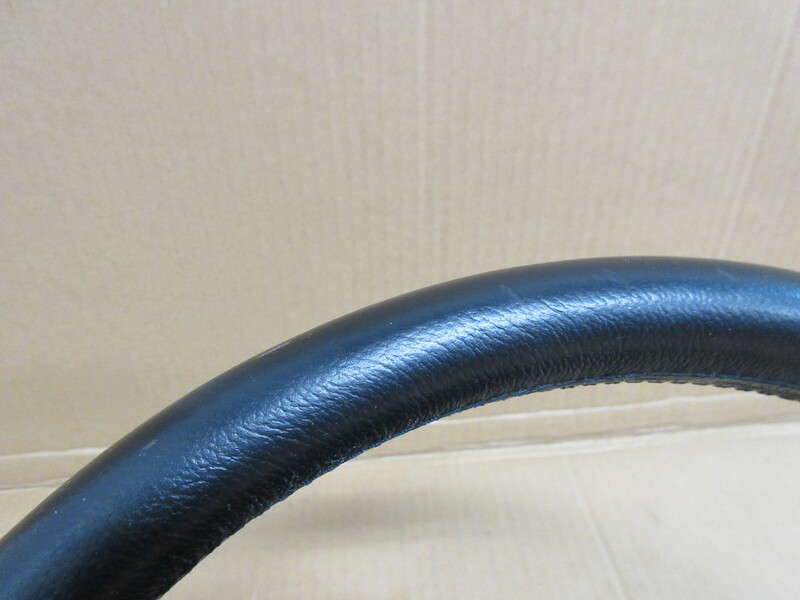 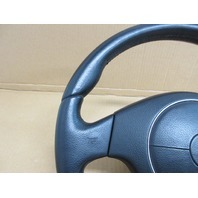 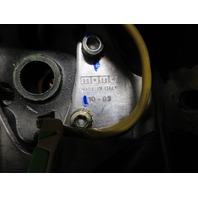 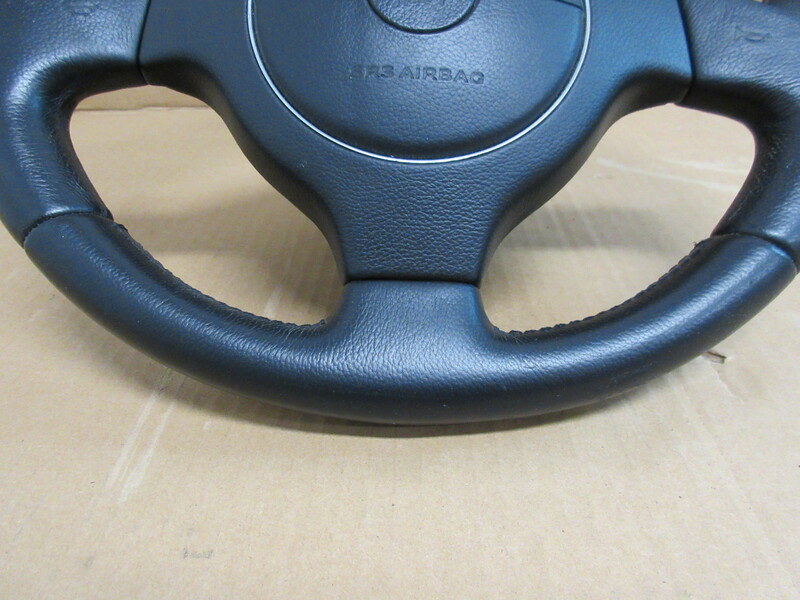 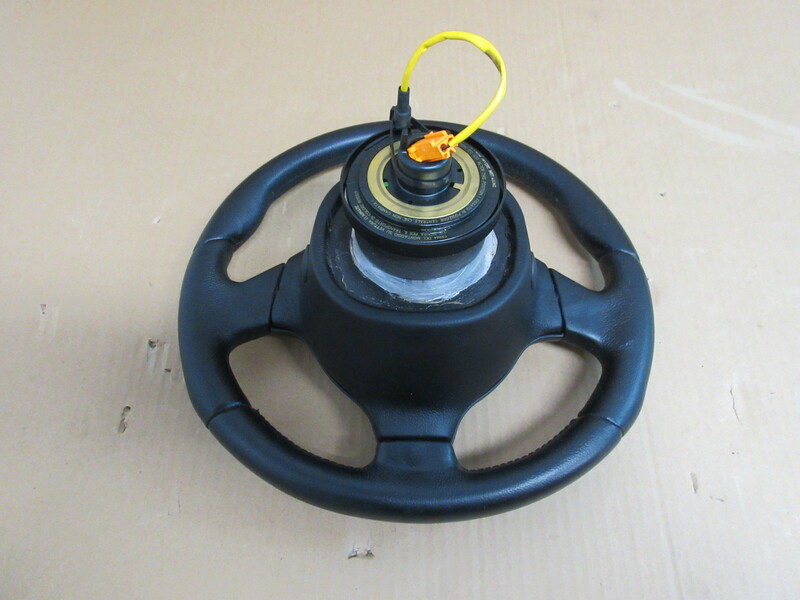 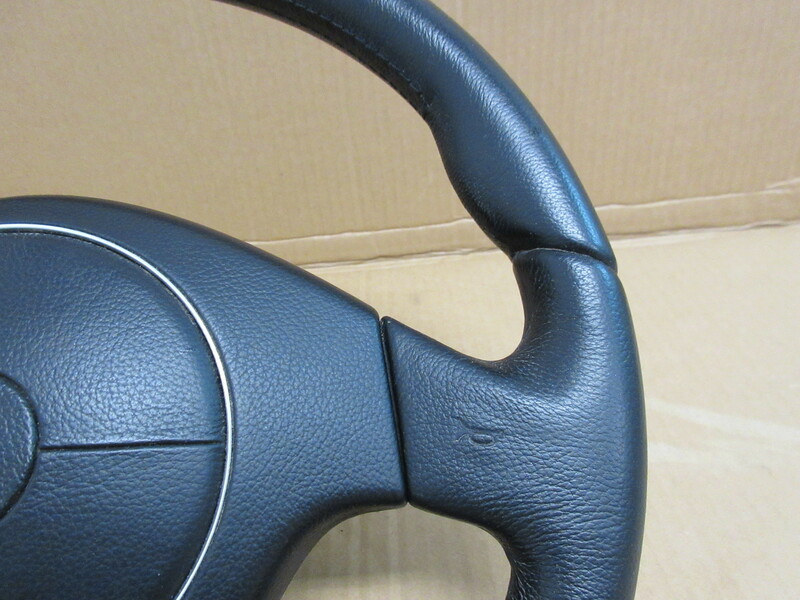 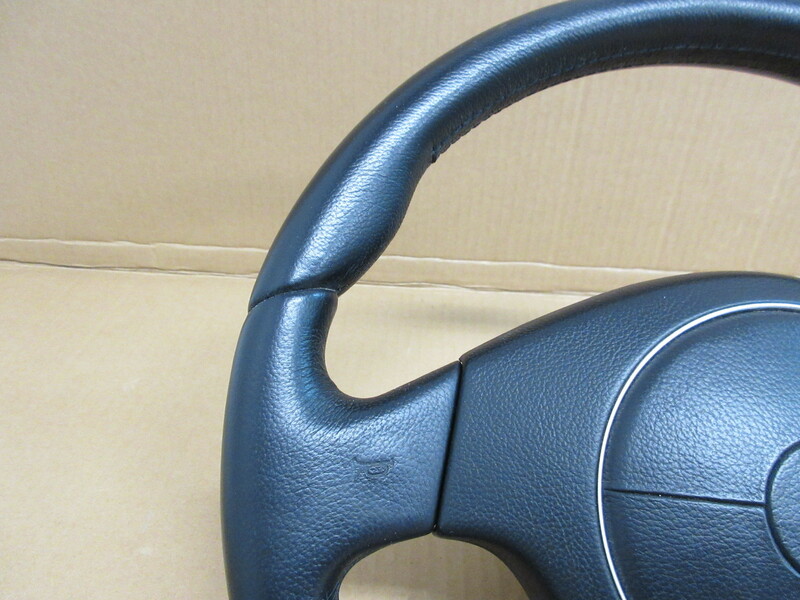 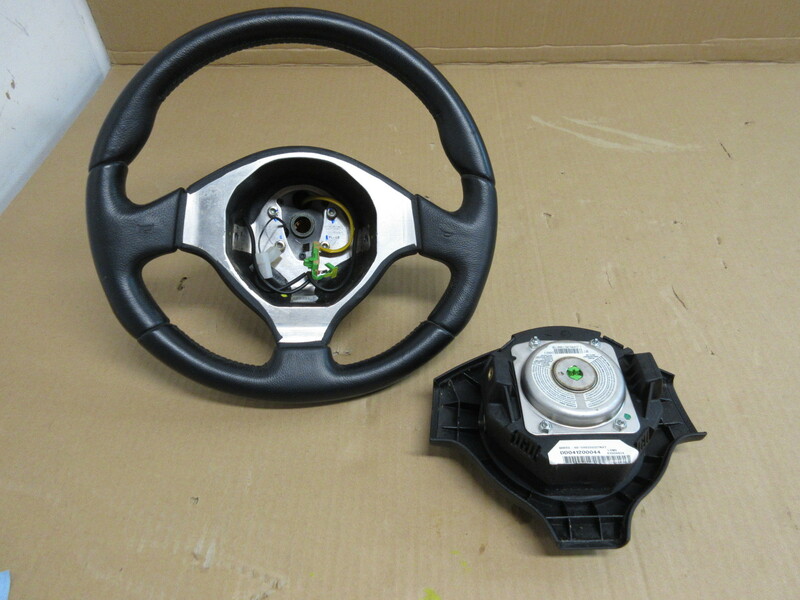 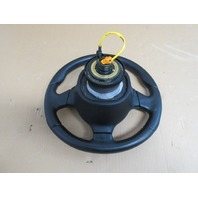 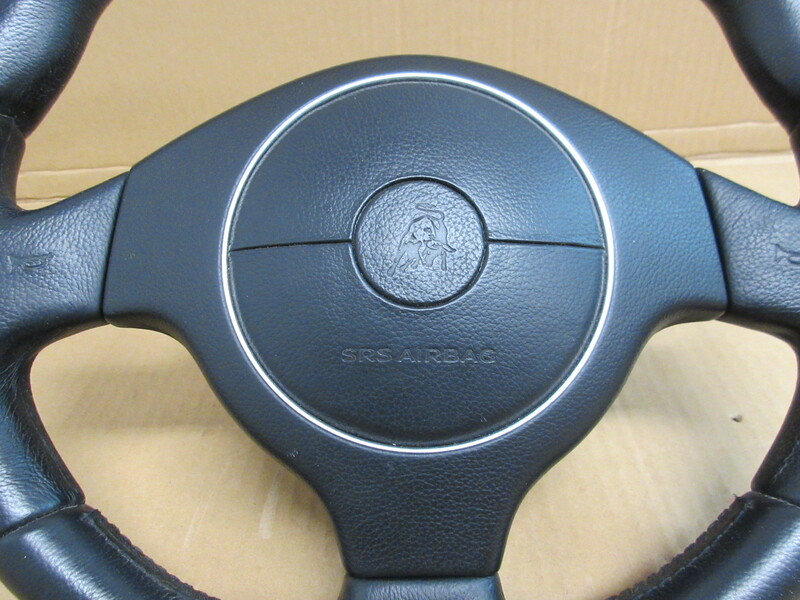 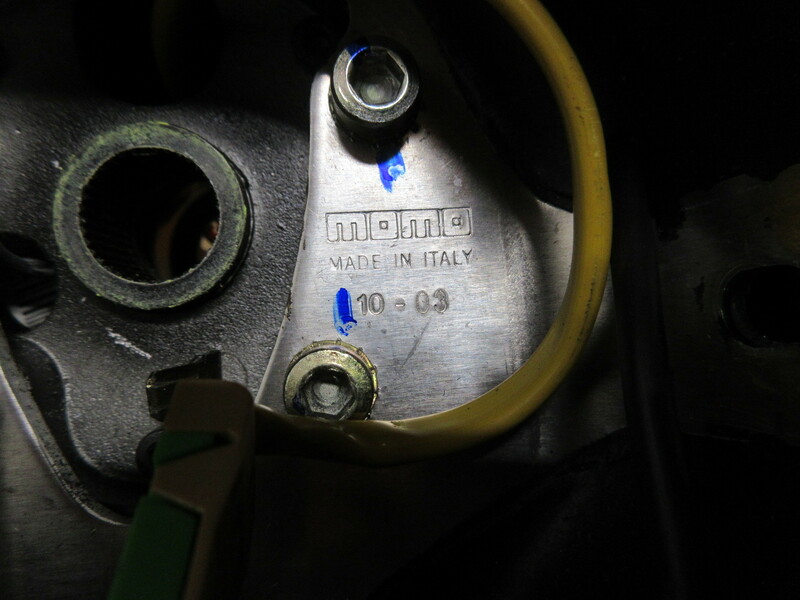 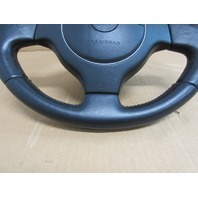 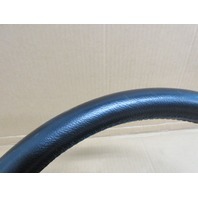 04 Lamborghini Murcielago #1025 Black Steering Wheel, Airbag & Clockspring OEM | PK Auto Parts Inc.
Notes: Great Working Condition. 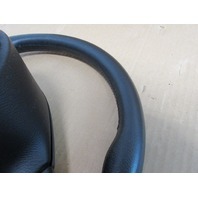 From a car with only 12k Original miles. 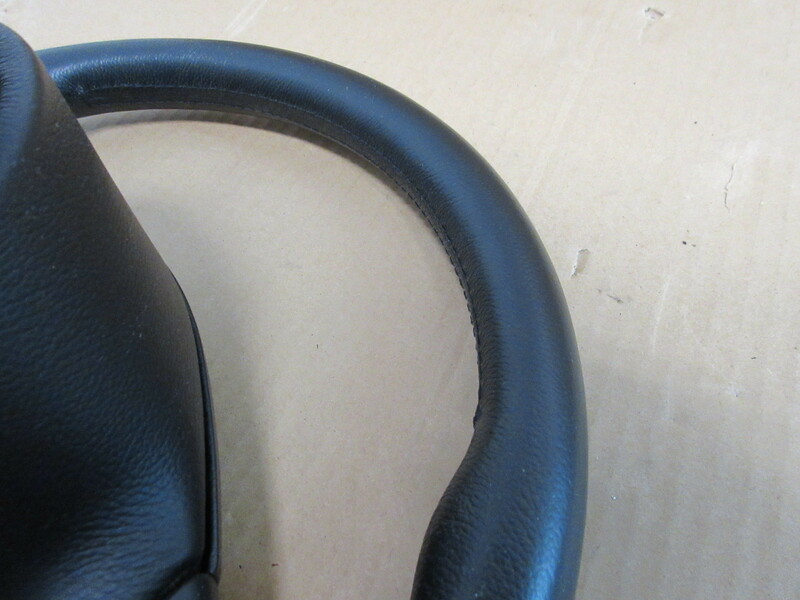 Very nice shape.